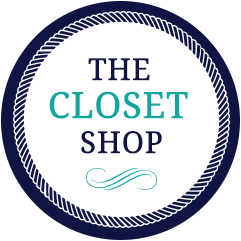 The Closet Shop has been exceeding its customers' expectations across Southeastern Pennsylvania and New Jersey for more than 15 years. Our high-quality products and impeccable service come with a lifetime guarantee! Browse our service areas below to see how we can help you organize your home.